Dubai: A training programme on labour rights by the Permanent Committee for Labour Affairs in Dubai (PCLA) will cover more than 50,000 workers by 2017, an official said on Monday. 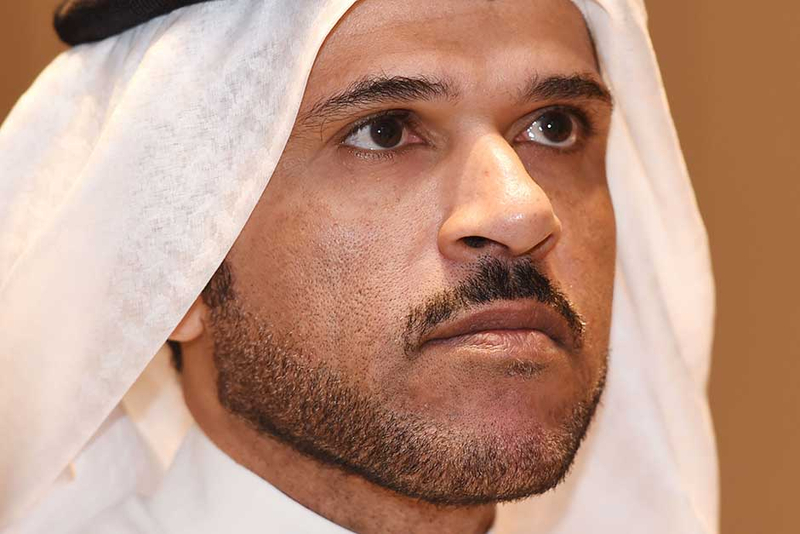 The committee wants to ensure workers are aware of their rights and duties, including the country’s laws and culture, said Maj Gen Obaid Muhair Bin Surour, deputy director of the General Directorate for Residency and Foreigners Affairs in Dubai (GDRFA-Dubai) and chairman of PCLA. “We’ve carried out some big initiatives throughout 2016, all of which were successful and aimed to contribute to the welfare and happiness of blue-collar workers in Dubai,” he said. An awareness initiative in 2016 covered 1,300 workers who were educated about their legal rights and duties towards their employers. “In 2017, our target is to reach 50,000 labourers through special training courses arranged for them,” he said. The PCLA had assigned a training institute to educate expat workers in their mother tongue. The courses were divided into three main subjects — labour law, the UAE’s culture and social behaviour and occupational health and safety, he said. They were informed about working hours, overtime, salaries, medical benefits, days off, public holidays, end of service benefits, and accommodation allowances, he added. “The training sessions were conducted in Urdu, English, Arabic and Hindi. We made sure small booklets were handed to them and movies were also screened as part of the course,” he said. Maj Gen Bin Surour said more than 95 per cent of those who attended the session now have enough knowledge about their legal rights and understand their duties. Workers walked away with certificates accredited by the PCLA upon completion of the courses. Maj Gen Bin Surour was speaking at a ceremony which honoured companies and institutions from the private and public sector, who have contributed towards the PCLA’s initiatives. Members of the committee were also honoured. 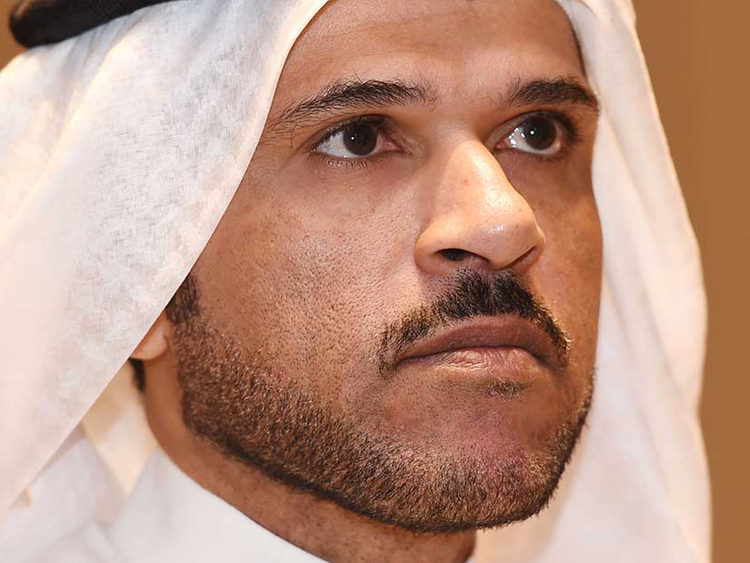 Among the top achievements, he said, was providing free dental check-ups and treatment to more than 4,000 labourers through an initiative launched first in 2015 under the patronage of Shaikh Hamdan Bin Mohammad Bin Rashid Al Maktoum, Crown Prince of Dubai. Screenings were conducted at their accommodation and treatments were carried out at the Hamdan Bin Mohammad College of Dental Medicine. Another important initiative, he said, was the free eye tests for labourers.